In a May 2014 report, the Bureau of Labor Statistics (BLS) estimated the Median Annual Salary for Nurse Assistants as $26,250. CNAs on the lower end of the percentile earn approximately $21,340 annually, while more experienced CNAs earn $36,170. The job outlook and the salary projections are good news for individuals seeking to begin careers in healthcare. 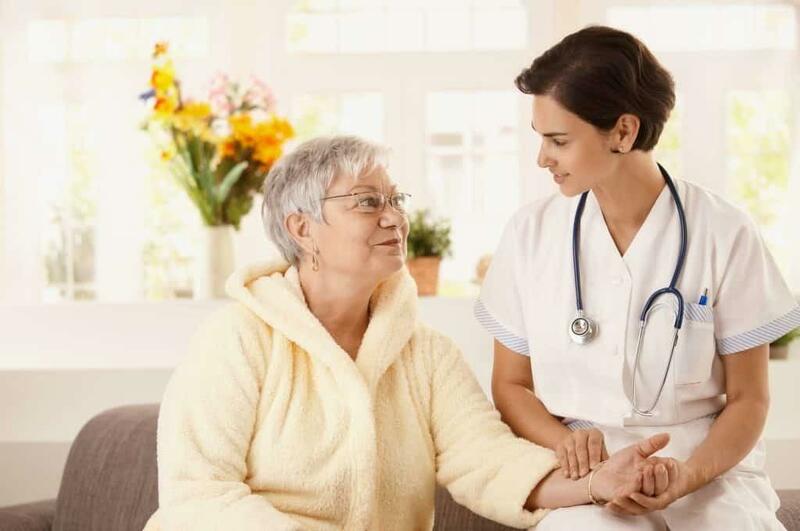 The aging population and the need for in-home care and long-term care drives the demands for nurse assistants, home health aide, orderlies and other direct care professionals. The Indiana State Department of Health (ISDH) oversees nurse aide training and competency programs. After completing 30 hours of classroom training and 75 hours of clinical rotation and passing the state competency exam, graduates move on to entry-level careers in hospitals, clinics, assisted living facilities, and other medical settings. Complete the Certified Nursing Aide Program at RESQ in just 4 weeks (for daytime students) or 5 weeks (for evening students). Applicants must submit a general school or sports physical, provide results of a criminal background history check, and submit results of a two-step TB test by the first day of classes. The clinical sessions at Greenwood Meadows commence the second week of classes. Both classroom and clinical sessions prepare students for success on the Indiana State Certification Exam for Nurse Aides to begin employment at long-term care facilities, hospitals and assisted living facilities. The course fee of $799 covers registration, tuition, AHA BLS for Healthcare Providers, textbooks, workbooks, study materials, and gait belt. Students must cover the costs for uniform, TB test, physical exam, and the criminal background check. Only students who attend all classes and clinical sessions on time will be eligible for graduation. A tuition payment plan is available for all students. The course registration fee is non-refundable. Formerly, Michiana Healthcare Training, Legacy CNA Training, offers several advantages over other South Bend training providers. The accelerated 3-week training option prepares students for employment sooner than other programs. Employers at long-term care facilities and other healthcare providers visit the school’s campus regularly to recruit program graduates. The flexible class schedules include a daytime option where students spend one week in the classroom followed by two weeks at the clinical site. Evening classes are six weeks’ long, covering two weeks in the classroom and four weeks at a clinical site. New classes begin every three weeks. A comprehensive review session a day prior to the state exam helps to increase students’ success rate. With a 99% pass rate, Legacy’s track record speaks for itself. Requirements for enrollment includes a criminal history check, physical exam, and TB test. Students must wear scrubs and white tennis shoes to classes. Legacy CNA Training accepts WorkOne vouchers and offers other tuition assistance options to qualifying students.